Holidaymakers arriving at Malaga airport this weekend were met with a barrage of horns and cries from protesters angry at continuing cuts. Nearly two dozen employees – known as ‘chaquetas verdes’ (green jackets) – are on strike over threats to cut over 50 jobs at the airport. 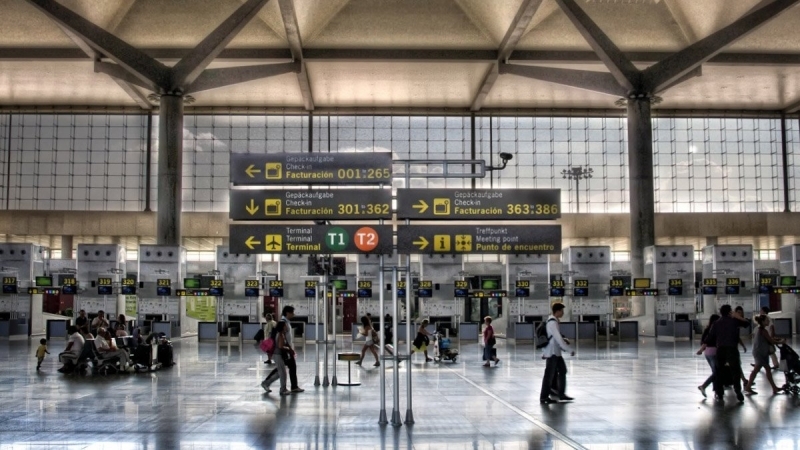 Up to 80% of the customer service workforce could lose their jobs at a time when airport operator AENA has announced it is spending €4 million on developing commercial areas at the airport.